Captain Cooks Casino is one of the oldest casinos in the internet gambling world as it debuted more than ten years ago back in 1999. This makes it one of the grandfathers of the internet gambling industry. The casino has a wide base of players from all around the world and for this exact reason the casino supports various languages. The set of languages that are provided by the casino includes English, French, Spanish, Swedish, German, Italian, Japanese, Portuguese, Greek and Danish. 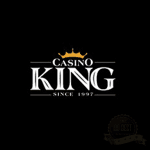 It is licensed by the licensing authority of the Kahnawake gaming commission. 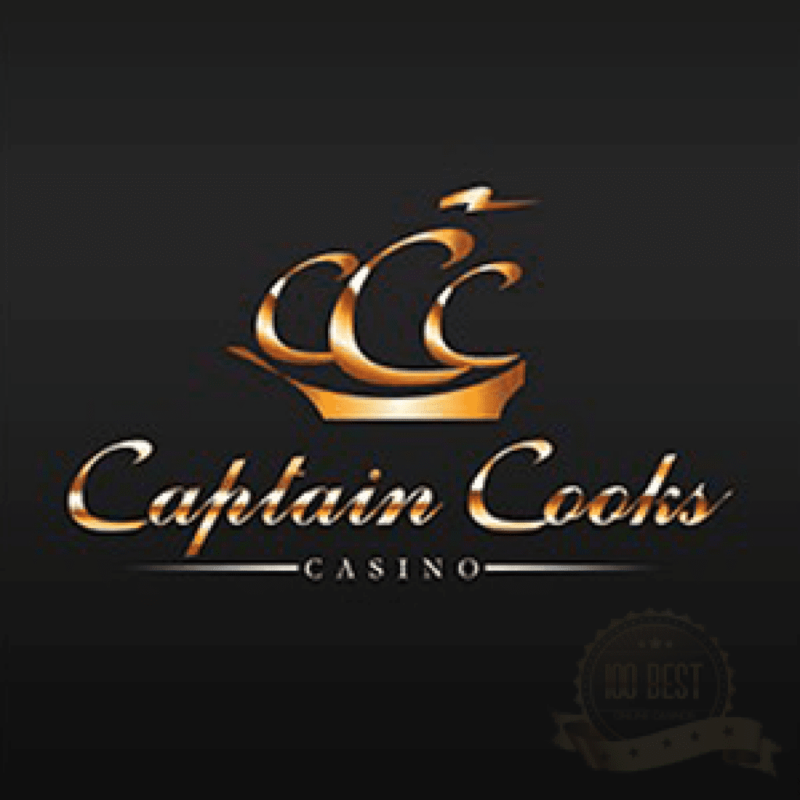 Captain Cooks Casino has hundreds of slots and gaming options waiting to be discovered. Even if you narrow down to one game a day you would still have more games than the number of days in a year. Captain Cooks Casino allows you to be able to play your heart out. Captain Cooks Casino has been offering its gambling services to online gamblers for more than ten years which means that the casino knows how to satisfy its customers by giving them what they want. Captain Cooks Casino provides players with one in a life time gambling experience that is filled with unique graphics and vivid audio effects. It gives players the chance to know how it like is to play at the biggest casinos of Las Vegas. The casino has the power of Microgaming behind it which vouches for its quality and its ability to entertain. The casino offers players appealing promotions and bonuses in order to reward them for choosing Captain Cooks Casino as their online gambling destination. The casino is approved by eCOGRA as players will easily notice the logo of the eCOGRa at the bottom of the website. This means that the casino is fair and responsible and that the outcome of the games is 100% random. Captain Cooks Casino has an amazing selection of Microgmaing’s finest games. The average payout percentage for the entire gaming library is 97.46 percent. There are plenty of slot games that players can choose from. This selection includes Treasure Nile, Wow Pot, Lostsa Loot and Major Millions. The collection of table games is not any different than slots as there are many table games on offer at the casinos. This includes Roulette, Sic Bo and Craps. The card games on offer at Captain Cooks Casino include Cyber Stud Poker, 3 Card Poker and numerous versions of Blackjack. Captain Cooks Casino excels at promotions and bonuses as the casino welcomes players with a very generous welcome package that consists of two different promotions. The first promotion allows players to play with five-hundred dollars for free and to gather as much earning as they can. Players will be eligible to keep whatever they win. Players have one hour to play with this bonus. The second bonus is a match bonus on the first deposit that can amount up to 225 USD. Beside the welcome package players can take full advantage of the loyalty scheme. Players will collect loyalty points as they place wagers on the games. These points can then be exchanged for casino credit. Each one-hundred loyalty points can be exchanged for one dollar. This means that players will earn more money as they place more bets. One of the most appealing features of Captain Cooks Casino is the software and interface of the casino. It is filled with amazing visuals that easily grabs players’ attention and live sound effects. Players can either choose to play the casino on their browsers by taking advantage of the flash based version of the casino or they can choose to download the casino. Players are advised to go with the downloadable version because it offers more features and a larger suite of games. The download process is very simple and quick. The interface itself is very easy to use and it allows players to take advantage of a huge suite of software features and in game features. The list of in game and software features includes Multi Hand, TV Games, Bonus Round, Tournaments, Auto Spin, Full Screen, Enlarge Cards, Odds Calculator, Auto mark Cards and Jackpot Alerts among other features. When it comes to banking, Captain Cooks Casino offers players security and convenience. It offers security by utilizing state of the art fire walls and protection systems in order to guarantee the safety of their sensitive banking data and personal information. It provides them with convenience as it offers numerous payment methods that players can choose in order to deal with their banking needs. These payment solutions include PaySafeCard, Visa, UseMyBank, Moneybookers, ClickandBuy, EntroPay, EcoCard, Neteller, UKAsh, Click2Pay and Direct Bank Transfer to name a few. As for the currencies accepted at the casino, they are US Dollars, Canadian dollars, Euros and British Pounds. A long lit of Microgaming games and slots, with a generous welcome bonus, Captain Cooks Casino has it all.